Venue Lab's newest event space is a transformed former antique furniture showroom in a Victorian Townhouse. 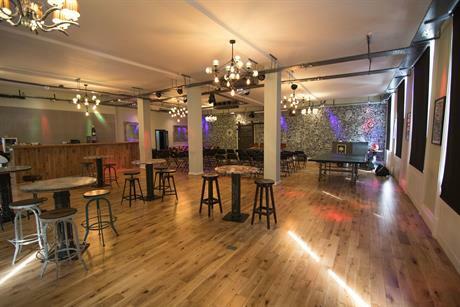 This 500-standing capacity venue offers extensive in-house production, including PA, lighting and DJ equipment, as well as projector and screen facilities. Suitable for events both day and night, breakfast hours begin at 8am and a late-night licence is available until 2am. 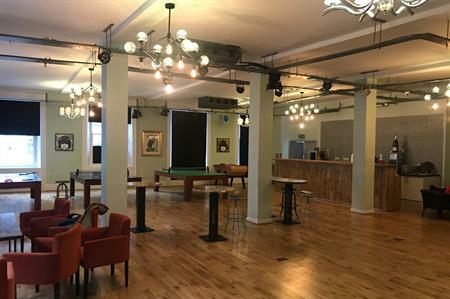 Tarek Gjonnes, managing director of Venue Lab said: "We are very pleased to announce the latest addition to the growing Venue Lab Portfolio; Beyond Shoreditch. 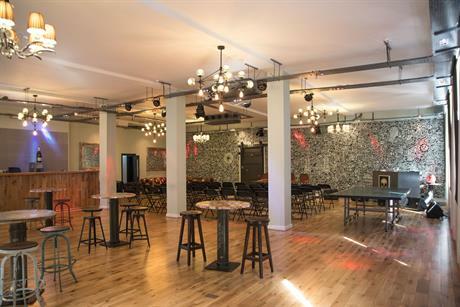 The venue is perfectly located between the city and the creative hub of Shoreditch and is a unique and much-needed addition to the events industry." 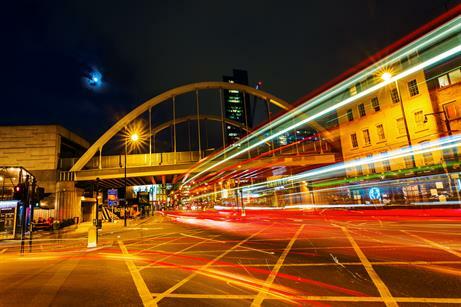 If you’re interested in registering for the 2018 C&IT Corporate Forum, find out more here.